Yet, within many evangelical and Protestant contexts, the doctrine has received scant theological and pastoral attention, having been subsumed under the more important (and supposedly separable) matters of redemption and sanctification. 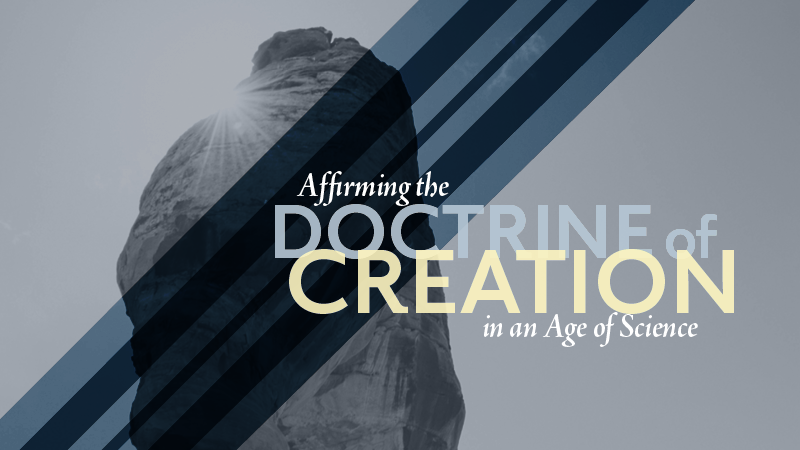 The reemergence of attention to creation in recent decades has done little to recover the doctrine. 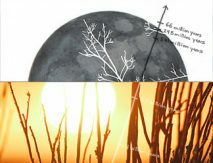 Evangelical teaching and pastoral guidance on the doctrine of creation have often so narrowly focused on questions of cosmological and biological origins that key elements of the doctrine have remained underdeveloped. Accordingly, recovering a comprehensive doctrine of creation that attends to biblical topics like ex nihilo, goodness, and divine action (among others) offers fertile ground for homiletic explication and Christian education. Speakers include Kevin Hector, Bradley Gundlach, D. Stephen Long, Murray Rae, Fred Sanders, Christoph Schwöbel, Katherine Sonderegger, Kevin Vanhoozer, and Stephen Williams. * To learn about new events or changes in the schedule throughout the year, follow henrycenter.org or subscribe to the e-newsletter.